Modification of the Fokker 100 TAM Airlines for GTA San Andreas adds a new passenger aircraft company Fokker. 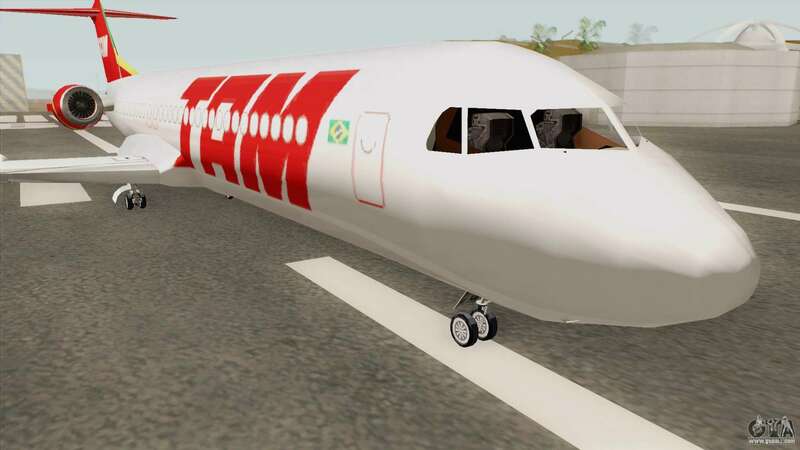 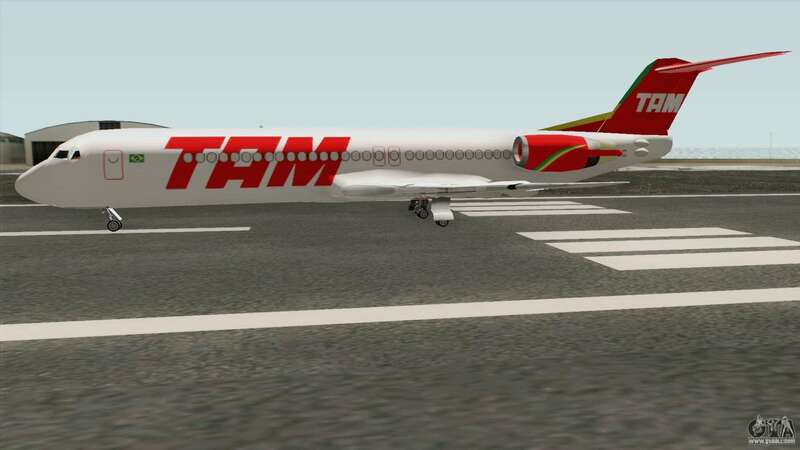 TAM Airlines - Brazilian airlines, the largest commercial carrier in Latin America. 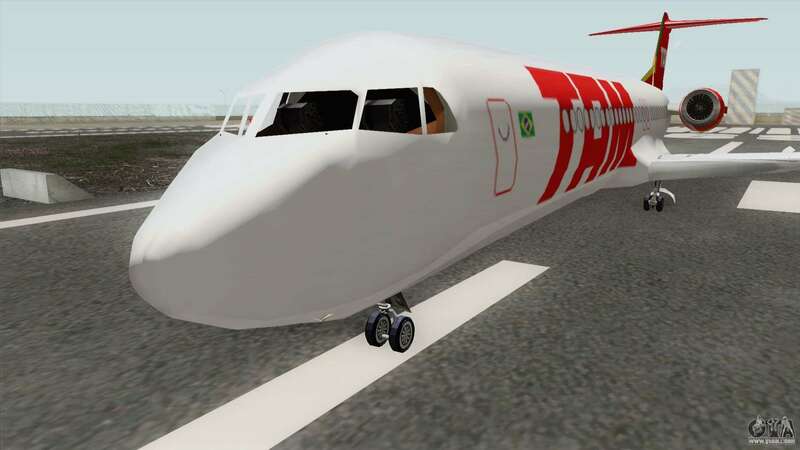 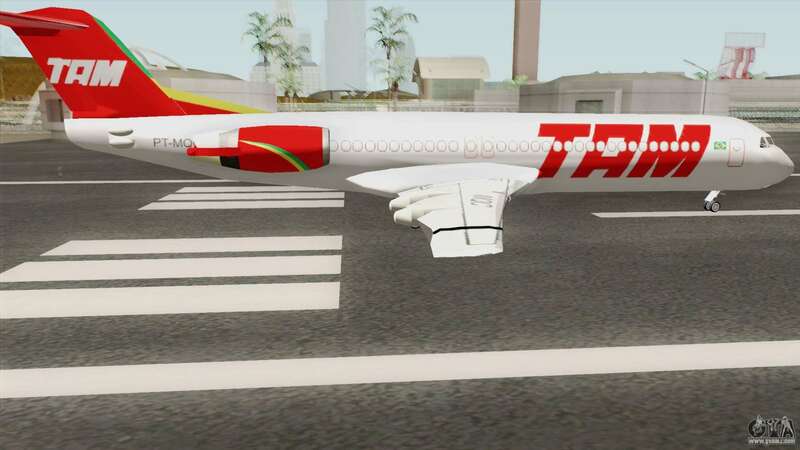 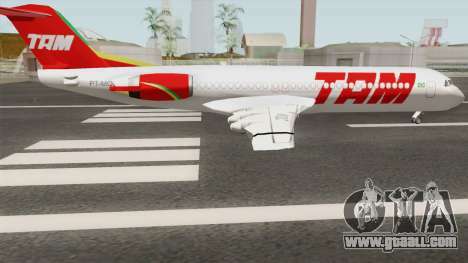 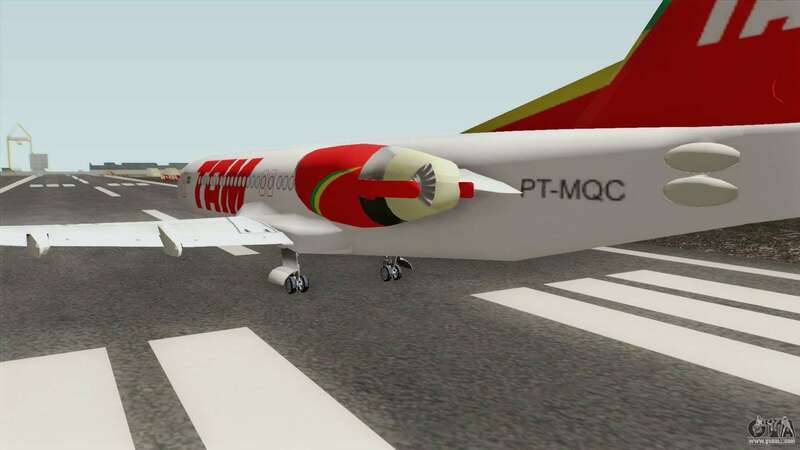 Free download Fokker 100 TAM Airlines for GTA San Andreas with automatic installation you can on the links on this page. 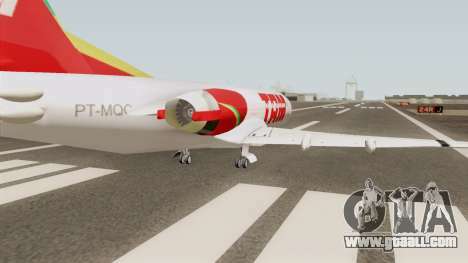 The model is set to replace the standard Shamal.